Whenever it’s summer, or when I just want to procrastinate I turn on Netflix and forget to turn it off. 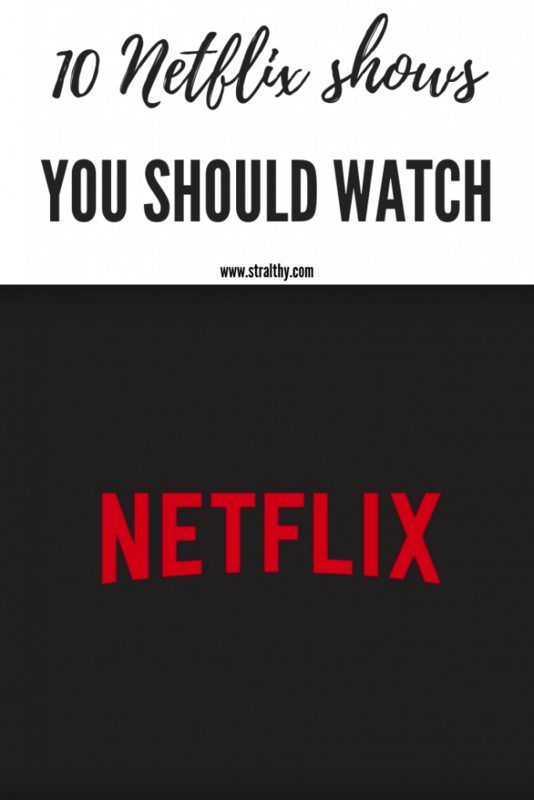 There are a few shows that are now finished but I’ve watch them multiple times and there are some new ones that I’m still watching so I thought that we could help each others out and discover some new shows. So if you are watching or watched something that is not on my list, please make sure to leave a comment telling me about it. Happy Blogmas Day Four to you too! I will definitely check that one out! I’ve seen it at my recommendations but never watched it.